Bumble bees, renewable energy, and Edie Sedgwick. Paris was an abundance of eclectic inspirations, but all in all some pretty strong conceptual shows came through. 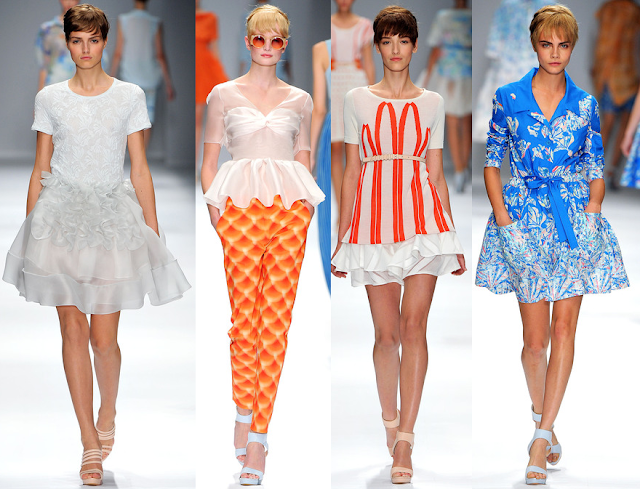 Nicolas Ghesquière at Balenciaga experimented with sensuality by accentuating the curves and silhouettes of women. 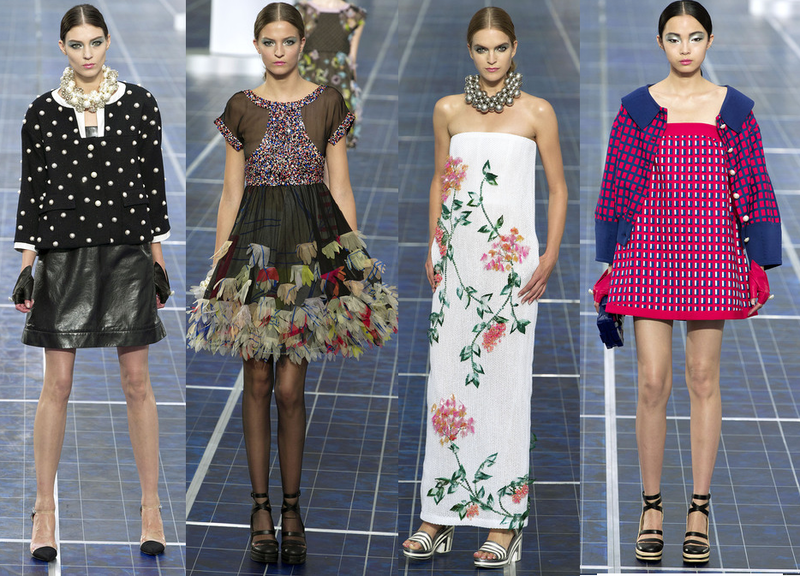 Chanel's Karl Lagerfeld, with a solar panel runway and windmills lining the Grand Palais, was influenced by renewable energy and energy in general, in more figurative meanings of the word. 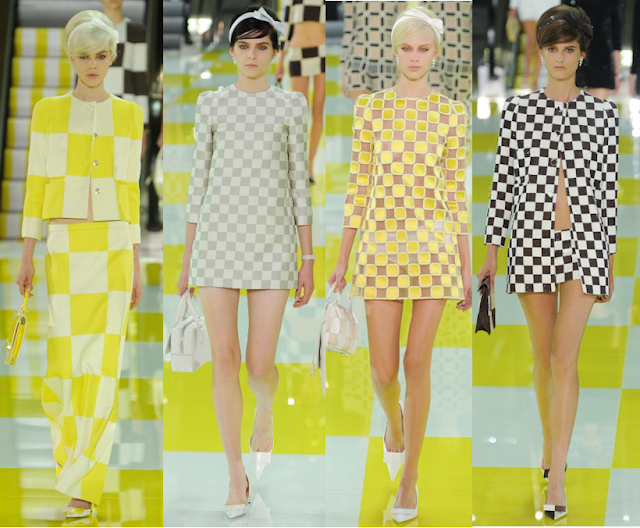 At Louis Vuitton, as with his synonymous collection, Marc Jacobs focused on the Mod movement of the Sixties with day-glo yellow checkerboard prints. 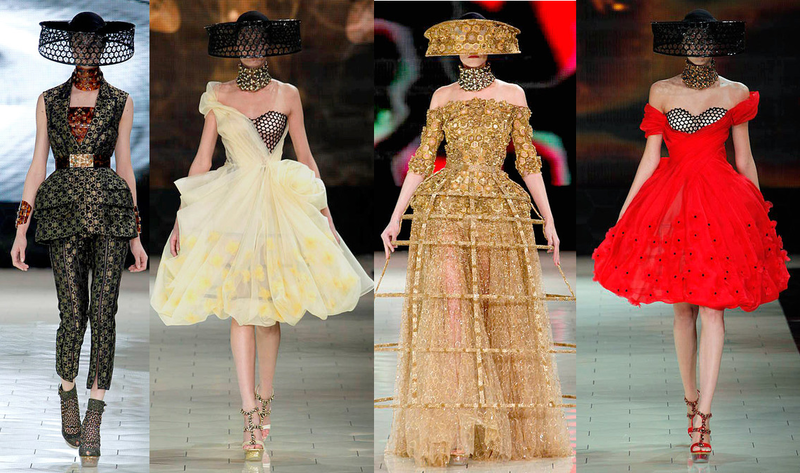 Alexander McQueen's Sarah Burton used bees as her main inspiration- honeycomb hexagons, amber shades, and beekeeper headwear. 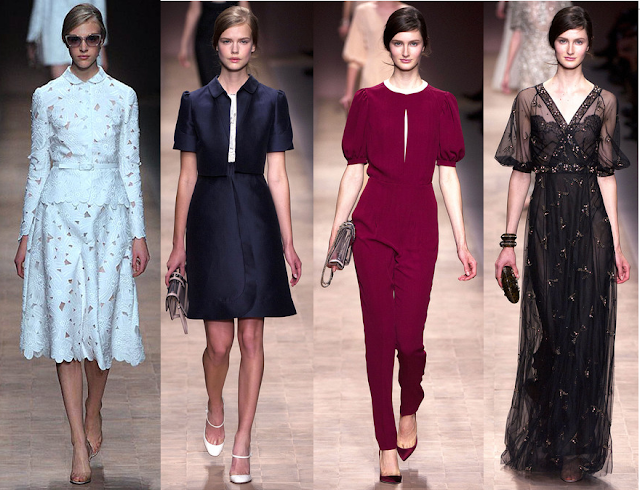 Paris, as usual, was full of hits. Here's the rundown of my favorite shows. What shows did you most enjoy?